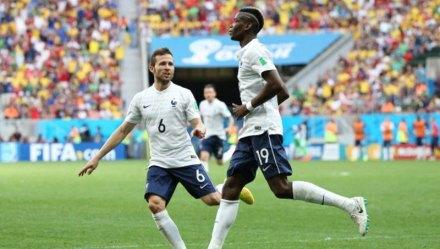 Paul Pogba said he was living a World Cup dream after heading France into the quarterfinals on Monday. The Juventus star’s 79th minute header and Joseph Yobo’s injury time own goal gave France a 2-0 win over the African champions and a last eight date with either Germany or Algeria. “I’m lost for words,” said Pogba.